We spend a lot of time making sure our horses are as comfortable as they can be. 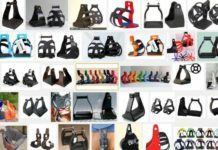 Most of us know that providing well fitted hoof wear goes beyond just protecting the feet. 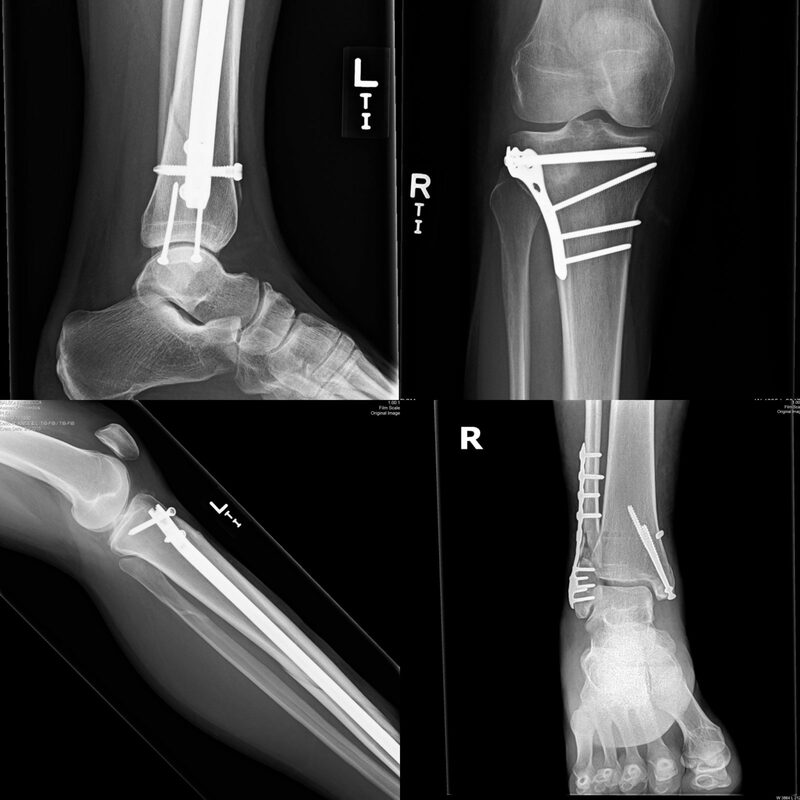 The benefits extend from the feet all the way up the bony column and keep the skeletal and soft tissue systems protected from excess shock, and wear and tear. My older horse consistently moves better and stays sound with boots and firm comfort pads; especially on unforgiving surfaces and long, hard rides. That’s great. But what about us? I know I’m not the only one who feels a little beaten up after a long ride. That same concussion that we are so concerned with protecting our horses from travels right up through the saddle to us too! Ankles, knees, hips, back, shoulders, and neck. Every footfall. We avoid excess bounce by getting out of the saddle and off our horse’s backs. We lessen the concussion by sinking our weight into our heels in the stirrups and allowing our ankles and knees to flex like shock absorbers. Despite our best instinctual efforts to absorb that concussion it still adds up. 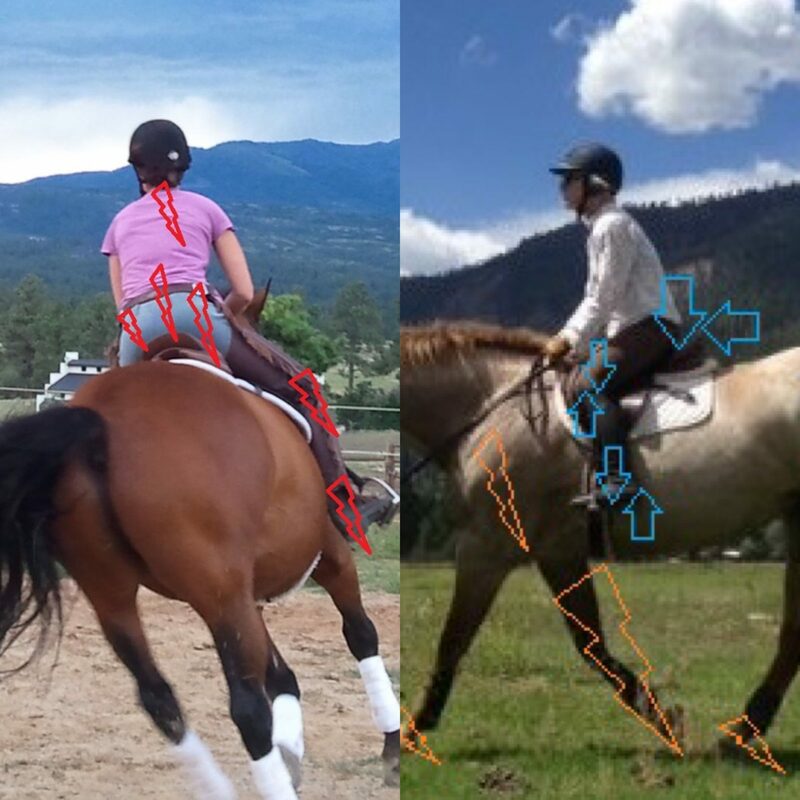 Even the smoothest, most balanced riders feel the cumulative effect using their joints to dissipate of all that energy. If you have any past injuries like me, this phenomenon is magnified. Those are my legs in the x-rays below. You can bet your bottom dollar that I am always looking for a way to make the ride more comfortable. 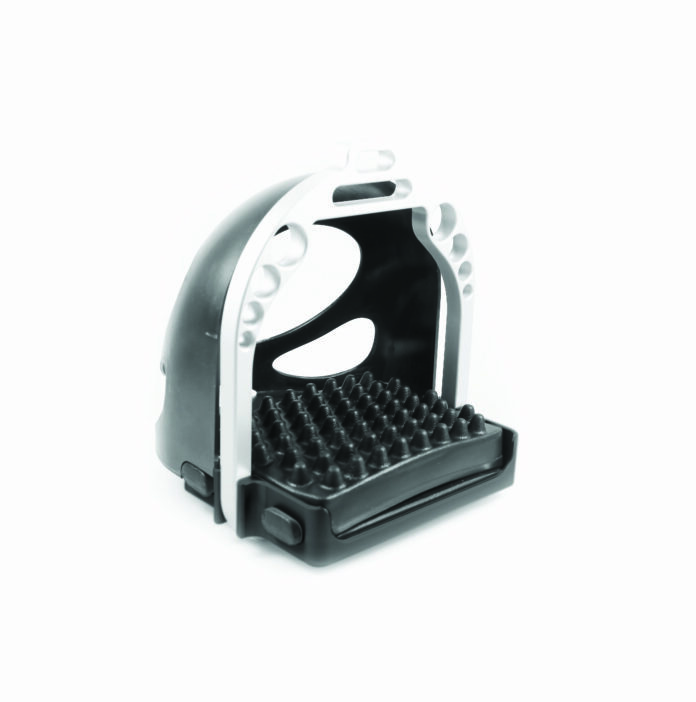 Enter EasyCare’s new aluminum stirrups. Now you can enjoy the same reduction in concussive forces and comfort your horse does with the EasyCare Ultimate and Ultimate Ultra stirrups. 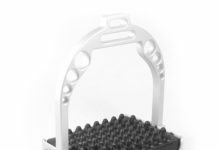 These machined aluminum stirrups come equipped with a closed cell EVA foam pad installed on the wide foot bed. The wide foot bed distributes weight across a larger surface area to reduce fatigue and provides an extremely stable base of support. The pads absorb shock and concussion; they take the beating so your joints don’t have to! Take it from this battle scar veteran. These stirrups are game-changing comfortable. 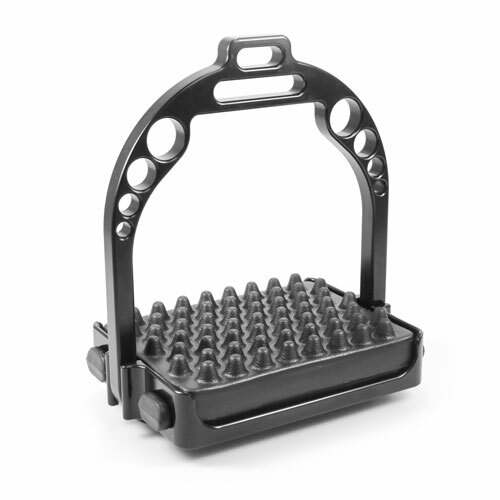 Maybe you’ll be the next one to trade in that bottle of ibuprofen for some new stirrups!